The Rochester Corvette Club has been continuously active since it was founded in 1959. 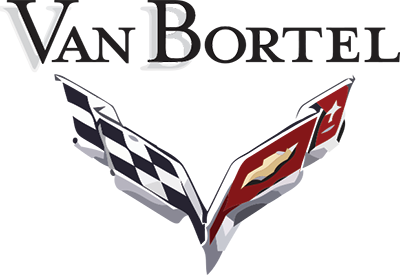 We are among the oldest Corvette Clubs in the United States. A social club with over 550 members, we offer something for everyone. One of the oldest Corvette Clubs in the country, learn more about the Rochester Corvette Club. Well the excitement mounts as we enter the 60th year of the Rochester Corvette Club. Activities are starting to mount up, Opening Weekend at the Glen, the Spring Picnic, the Tom Wahls off site meeting June 24th, the Weather Tech Race at the Glen, the Mosport Race in Canada, the Mount Washington outing, the Summer Picnic, the NCM 25th Anniversary Caravan, the Vintage Race Weekend at the Glen, the Gala Celebration and the RCC Club Christmas Party, just to name a few. Hopefully for ALL these scheduled events the weather cooperates. The Past Presidents Dinner on January 24th was a success and I enjoyed resurrecting some old friendships and greatly appreciated the advice of the former Presidents of the RCC that attended. They even let me pay the bill! What a great bunch of folks. From the 01/28 meeting: The Executive Board will review the Newsletter cadence and contents and will formulate a proposal for the membership on the future of the newsletter at a Club meeting for review. Kim will be leaving and relinquishing the newsletter duties shortly. She has done one heck of a job on the Newsletter over the years and we will miss her and Vince as Club members, more to come on this. 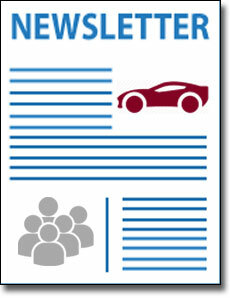 A sincere Thank You Kim for all that you have done on the Newsletter and supporting the Rochester Corvette Club!!! I look forward to being President of the RCC this year and hope, with everyone working together and participating in the events planned and yet to come, that we have a spectacular year as the 2019 Rochester Corvette Club. Hope to see all of you at the February Meeting on February 25th! Remember: Wear Your Name Tags At Our Events & Meetings!! If you have a Corvette and love to socialize with others that share the love of the Corvette, Join us today. The benefits from our sponsor and subsidized club events far out way the cost of membership.